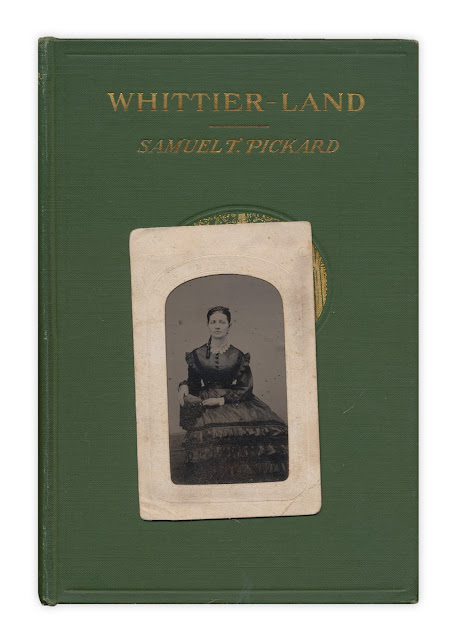 Tin type photograph in sleeve. No writing. Found in "Whittier-Land" by Samuel T, Pickard. Published by Houghton Mifflin, 1904.